Technology has done wonders for the advancement of business development. Today, we can practically do anything online from convenient portals such as our laptops, mobile phones, tablets, and desktops. Starting up and running a business is as simple as setting up a network and connecting with your employees digitally. 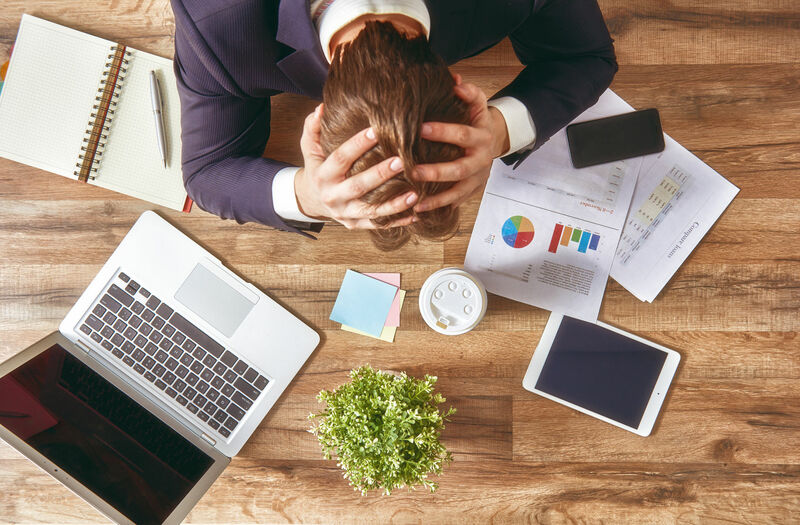 Unfortunately bringing more aspects of our business online is a double-edged sword; it poses greater risks, despite the benefits and convenience of digitizing more elements of our business. With the growing sophistication and scale of cyber threats, cybersecurity for Jacksonville businesses becomes a major priority. As more of a businesses information goes online - including their clients’ information - the threat increases. During a 2017 study by Kaspersky Labs, makers of the Kaspersky Antivirus, they concluded that small-business attacks cost North American businesses an average of $117,000 per attack. Cyber attacks have become a growing issue for Jacksonville businesses; a small-business owner who is running an operation with low profit margins may not even make $117,000 in a year! Granted, the study only quantifies the direct cost of a cybersecurity attack. There are several indirect costs to a business after a cybersecurity threat. Establishing loyal clientele is all about trust - your clients must be able to trust you with their money, their sensitive information, and more. Cybersecurity for Jacksonville businesses remains paramount, as an attack which exposes your customers’ information such as payment methods, can cost them time and frustration of securing their own information and dealing with fraud. This would inevitably be devastating to the relationship and trust of your clientele as well your the reputation of your business; while you may not have caused the attack directly, taking steps to fortify your cybersecurity is the best thing you can do for your own purposes as well as those of your clientele. A single attack can hinder your business and your clientele financially, but it can also extend to your equipment or your employee’s equipment also. Cyber-physical attacks have become a disturbing trend recently, with hackers targeting industrial equipment and causing it to malfunction, such as the German steel mill, or the shutting down of nuclear centrifuges in Iran. The attacks can take place on a smaller scale as well, hackers can target a small businesses’ computers to over-exert their CPU’s, causing permanent damage and potentially thousands of dollars lost. Hackers are also capable of flashing the firmware on your equipment, which can effectively ruin your motherboard and render the computer useless. In earlier days, protecting your own network and devices was as simple as activating a firewall and using antivirus software; today’s attacks are much more sophisticated. Monitoring your network is essential, as you may not even know if or when an attack took place. Due to the evolving nature of cybersecurity threats - there are no cybersecurity solutions that can protect a network perpetually - your cybersecurity measures must be continuously evaluated and refined accordingly. Given the increasing prevalence of artificial intelligence and machine learning in cyber hacking, the need for tighter and more responsive security measures is monumental. Cybersecurity for Jacksonville businesses needs to be determined on an individual basis - as the needs of every business are unique. An effective cybersecurity infrastructure requires an entire team to build and manage. While many small businesses strive to maintain a lean payroll, hiring several employees dedicated to managing a network seems unrealistic. 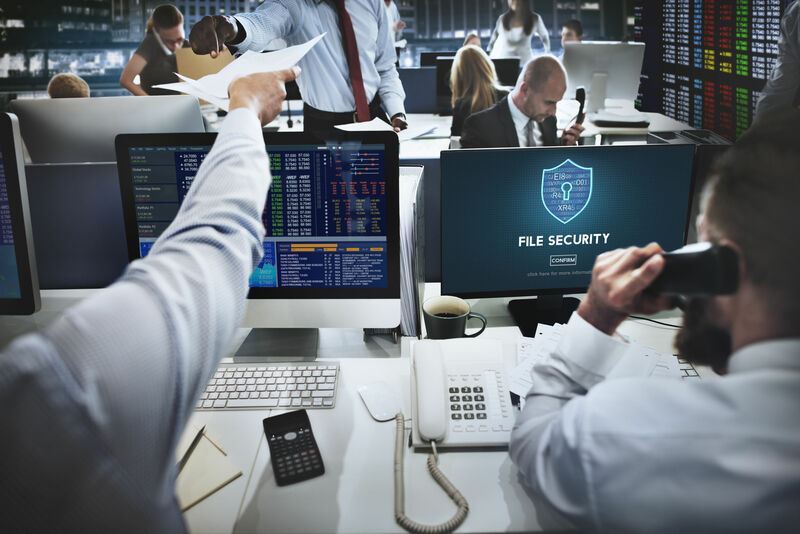 There are more effective options available though; for a fraction of the cost of hiring in-house employees, you can hire a team of Jacksonville IT consultants dedicated to your cybersecurity. Map out all devices on your network - The first step to evaluating the security of your network is to identify all of the devices on your network and analyze how they interact with your network. Prioritize your data - Identify your most critical/sensitive data and lock it down, allowing access to only the users who absolutely need it. Evaluate administrative access - Not every employee needs access to your most sensitive data, nor should they have access to it. Our IT consultants will help you determine who can access sensitive data, and bar others from that access. 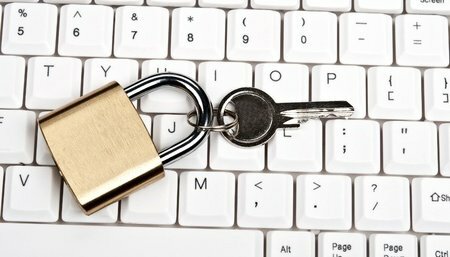 Contemporary data encryption - While under constant cybersecurity threats, experts raise the bar on data encryption standards perpetually. A competent IT consultant will continually evaluate and update your data encryption, allowing for secure access and transfer of your sensitive data. Are you a business owner in the Jacksonville area feeling overwhelmed by the lack of security on your current network? You are not alone. Give us a call at 904.204.8292 now to become our next satisfied customers. Our team of tenured Jacksonville IT experts is ready to help.